Used to use Tunnelbear to get my daily EastEnders fix in the US, but that no longer works. 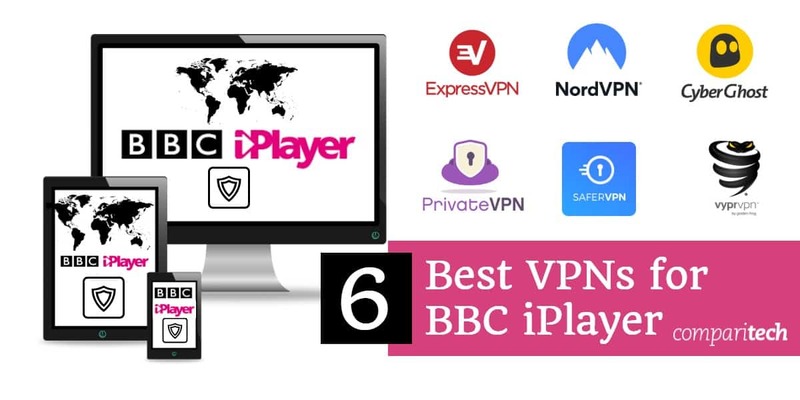 I don’t understand why they don’t make iPlayer available internationally by subscription, it would likely earn the BBC plenty of money, just saying. Channel 4 and iTV are both readily accessible with almost any VPN if your need your fix of GBBO, Gogglebox or Hollyoaks. Hotspot Shield seems to be an on/off problem! Now I’m travelling across a few countries in Europe and Nordvpn works well most of the time for me. I’ve got some issues last year with connectivity, but not anymore, so overall it’s a good service. I can assure that Nord lets you access BBC iplayer because I clearly saw yesterday’s devastating loss of the Belgium team in the World Cup..
:D:D:D yes it does work with BBC. But why do you think a loss was devastating? Add strong vpn to the list that does not work as of today. Also they don’t seem to be too bothered to fix it. I will go with one of the others. express vpn has been having intermittent problems with iplayer since early april. At time of writing it’s not possible to access iplayer through any of the express vpm servers. I reckon the service has been unavailable more times than available these past six weeks. Tunnelbear is not able to access BBC. bbc is using endpoint ip checks, which requires turning off firewall competely, which is a security risk even if you are actually in the UK! Hi Nitrof, we’ve removed it from the list, thanks!